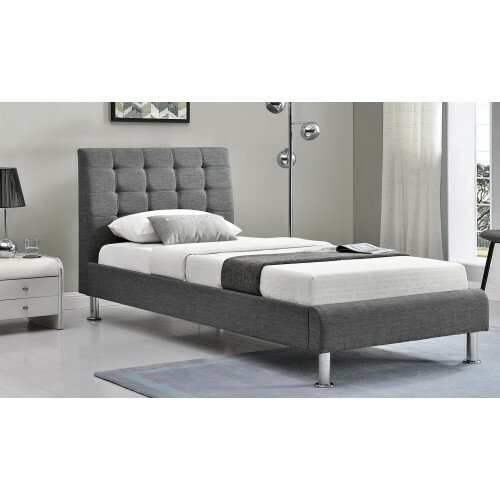 This modern and stylish bed is the centerpiece of any contemporary bedroom. 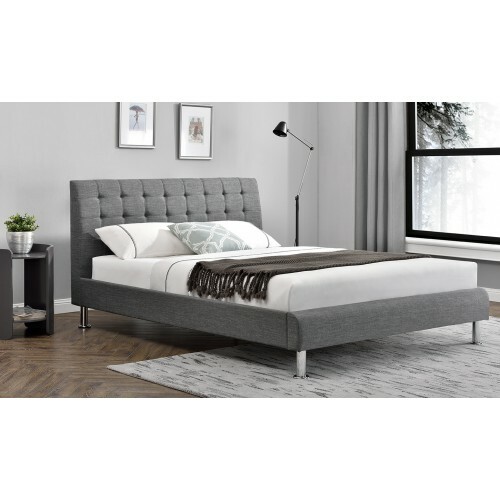 It features charcoal lin..
Piper Bed - greyThis modern and stylish bed could be the center-piece of any contemporary bedroom. T..